People On Sunday is not interesting. | Do. Be. Interesting. Home Adventure People On Sunday is not interesting. People On Sunday is not interesting. 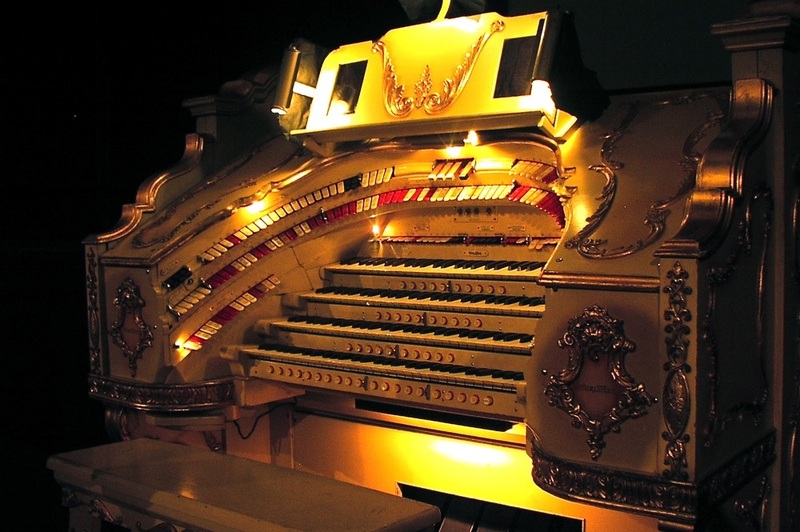 However, the Mighty Wurlitzer is crazy interesting! I went to Silent Movie Mondays at the Paramount last night to see “People On Sunday“, which is supposed to be the genesis of the modern day documentary. For being billed as a documentary “film without actors”, it sure seemed staged to me. However, it was interesting to get a peek into 1930’s Berlin just before the war (and shortly before the Jewish writer, Billy Wilder, fled Hitler’s Nazi Germany to become a Hollywood writer/director). It’s simply amazing to see how much the world has changed in the span of one lifetime. I remember one scene where a character sat down at a table, and I caught myself expecting for a split second that the thing in front of him was going to be a laptop. But the real star of the show is the Mighty Wurlitzer. If you ever get a chance to see and hear one played live, don’t miss it! Previous articleKnowledge is humbly interesting. Next articleCemeteries are peacefully interesting.